Did you seal in the magic, or has it drained out somewhere along the way? A scratch here, a little paint over-spray there, some buffing on the corners that wore through the finish... you know... all those little and larger blemishes that take the sparkle out of your eyes. 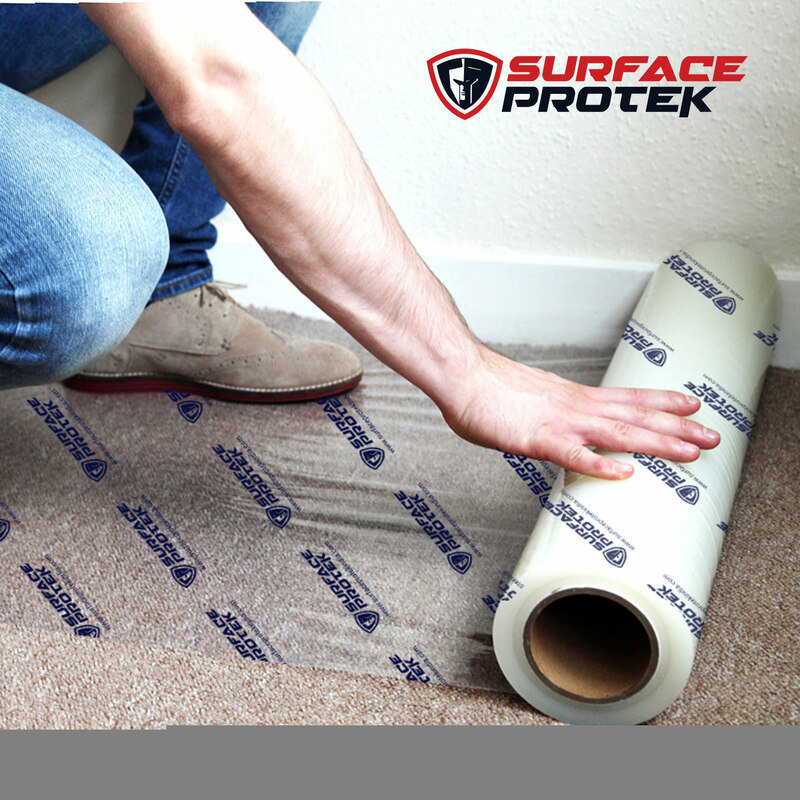 Surface Protek provides ideal protection from spillages, debris, heavy foot traffic, decoration, building work, furniture removal and parties. A highly effective self-adhesive product, which is easy to apply. Make the surface dust/moisture free where film is to be applied. Gently pull the end of the film to unwind. Apply pressure to the unwound film so that it adheres to the floor and further unwind the film in the desired direction. Slight Pressure should be applied upon application to insure proper adhesion.